We provide a number of great, quality options for customized drinkware. Contact us for minimum order sizes and bulk pricing. RTIC offers a number of different types of vessels, all which are available within just a few days. Minimum orders of RTIC start at 24 pieces. We are proud to customize YETI Drinkware. Minimum orders start at 12 pieces. 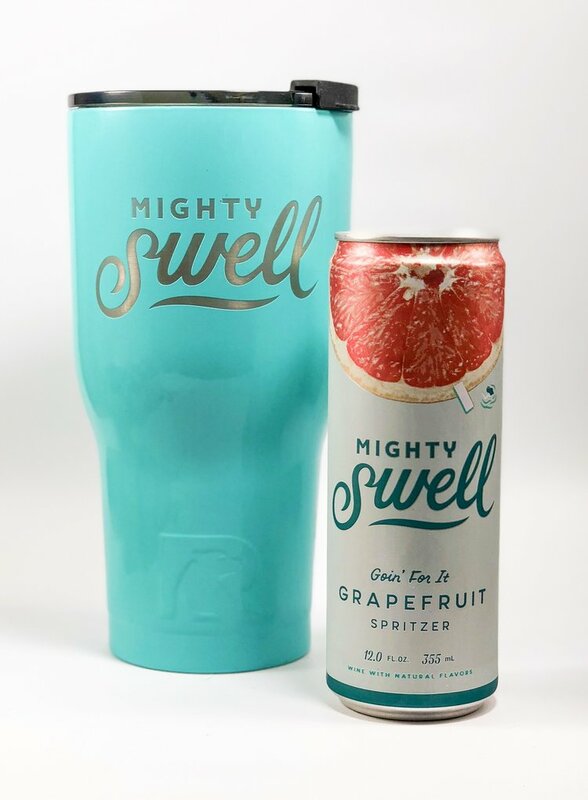 We are an authorized Swig retailer and carry a full line of drinkware that is always in stock. Minimum orders start at 6 pieces.